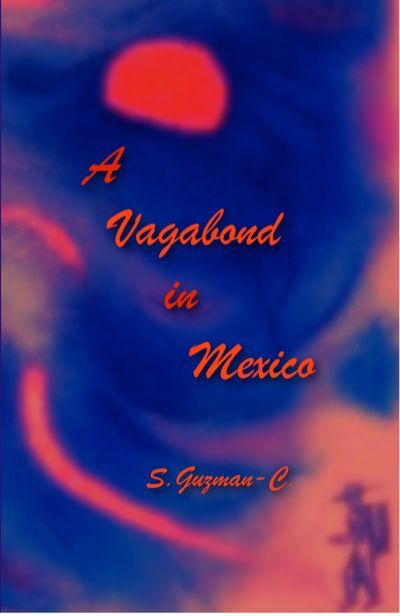 Talks about being a Vagabond in Mexico. You can also find the book on the kindle, the nook, the ipad, sony reader etc. The book was originally published in 1993, and it is as timely today as it was then. Although it is not a travel guide anyone traveling in Mexico will find it useful. And anyone who thinks that the new border fence is anything other than a waste of taxpayer’s money will find it instructive.